Investing In Real Estate With Your IRA – As you know, real estate is at a 30 year low right now in many markets. Recently all over Wall Street Journal, New York Times and countless other publications there have been stories about big Wall Street companies buying real estate rather than stocks. They know they can get a better return. So, why are most Americans still trusting their own retirements, IRAs and 401ks with the stock market? Answer is, they don’t know any better. Before we dive into the good stuff, remember, we are not financial advisors. By no means should this guide be meant to act as financial, tax, or legal advice. It’s for informational purposes only. Consult your own professional advisors before you make any financial choices like this. There’s something called a Self-Directed IRA. They’ve been around for a while. In the past several years lots of people have realized that their IRAs aren’t earning them anything. Sometimes they’re even losing money. So, those people (maybe you) have started to look for other ways to earn better returns with that same IRA. A self-directed IRA is simple. It’s a retirement account that has the same tax benefits as a normal IRA. But, you have more flexibility in deciding what you want your IRA to be invested in. Are There Restrictions in Investing In Real Estate With Your IRA? Yes, there are. 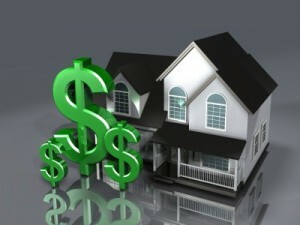 There are restrictions on what you do with the Real Estate if you buy and hold. Oftentimes the “custodian” of the SD-IRA has restrictions on what they think you can and should invest in. A custodian? What’s that? Great questions. The US Government created the SD-IRA loophole to help investors take more control over their investments. They are still getting the tax benefits. But, they don’t want people setting up these SD-IRAs and just doing whatever they want. There is a barri er that they have to have in place. That’s the custodian. The custodian is usually the Self-Directed IRA company who you have your IRA with. They act as the “go between” when you’re going to make an investment. Many custodians have guidelines on what you can invest in. They also determine how long it will take for you to actually make your money work for you once they approve the investment, etc. Some custodians are more passive. They let you actually have a checkbook where you can write checks from your SD-IRA to make investments. Do some research to find the right fit for you. Some have more expensive fees than others and some give more flexibility than others. 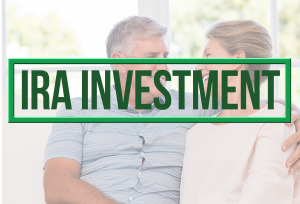 Before you sign on with a SD-IRA company, ask them a few key questions regarding Investing In Real Estate With Your IRA. What are your fees? – Fees can vary wildly. Some charge an annual fee based on the value of the account. Some charge an annual fee. Others charge large setup fees. Find out what works for you. The idea is that by being able to invest in real estate with your IRA, you’ll more than make up for the fees you’re paying with your higher returns. What’s the process for approving an investment? – Some companies can take up to 30 days to fund an investment after you send it in for approval. Some SD-IRA’s give you what’s called “true checkbook control”. You actually get a checkbook where you can write checks from your IRA account. 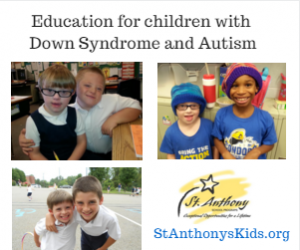 This gives you immediate access to the funds (i.e. – to close a deal quickly). Checkbook control usually is a tad more expensive to set up than an IRA account. An IRA account requires all investments to go through the sometimes lengthy custodian approval process. But again, find out what’s best for you. Are there any restrictions on what I can invest in? I want to invest in real estate and make private loans. – Some SD-IRAs with larger more traditional companies like Schwab put restrictions on what your account can invest in. Some don’t allow Real Estate, while others do. Just ask. Is my retirement account eligible to “roll over” into a SD-IRA? – Not all retirement accounts can be rolled over into a self-directed IRA. Most IRAs and even some 401(k)s can be. Just ask your financial advisor and ask the representative at the SD-IRA company you’re working with. How long will it take for my account to be up and running and have funds available for investment? – Some people wait way too long to get this process rolling. If you know you want to use your IRA to invest in real estate, get the ball rolling. Set up SD-IRA account ASAP. Some companies may take weeks or even over a month to have your account setup and ready to invest. Don’t wait until you’ve found a great real estate deal to get started. Get started today so your funds are ready to invest when you need them. If you feel a self-directed IRA may be a great way for you to invest a portion of your retirement in things you know (rather than the unpredictable stock market) then dive in. Take some time to educate yourself on the pros and cons of a SD-IRA. Those websites I put above are a great place to start. They have all kinds of resources to learn more about self-directed IRAs. Visit the sites to learn how you can use them to invest in real estate. If you have any questions on how you can work with us as an investor just connect with us through our contact form or call us anytime at: (412) 212-7376. We offer discount investment properties in Pittsburgh and surrounding areas to investors like you who often buy them and keep them as rentals. For those qualified investors who want to explore private lending, just contact us. We’ll talk about how we work with private lenders as well. Happy investing! Thanks for reading our Investing In Real Estate With Your IRA section. We’re here as a resource for you. Don’t hesitate to connect with us anytime. Check out How to Buy Real Estate in an IRA from marketwatch.com. Pittsburgh Property Guy. 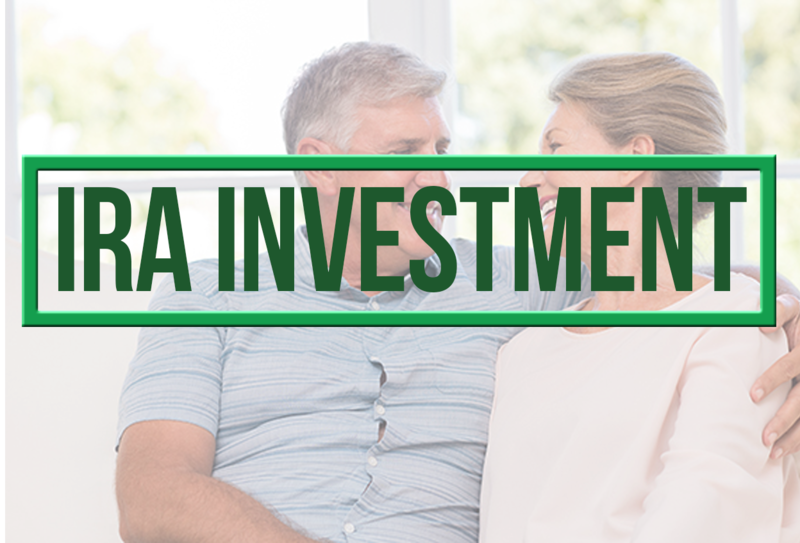 Investing In Real Estate With Your IRA.